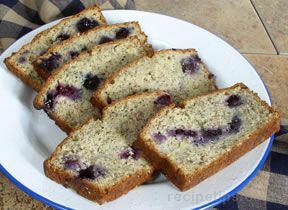 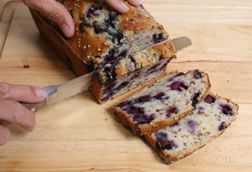 Freezing blueberries is an easy way to preserve them, especially since they are an expensive fruit and a main ingredient in a great deal of baking recipes. 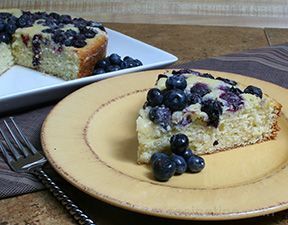 Stock up on blueberries when they are on sale and in season, then follow these simple steps in order to enjoy them year round. 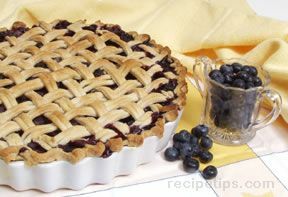 If you are not going to be using the blueberries right away, they can be frozen for future use. 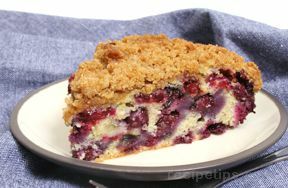 Go through the berries and discard any unwanted berries. 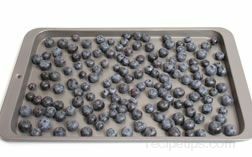 Spread the blueberries out in a single layer on a cookie sheet. 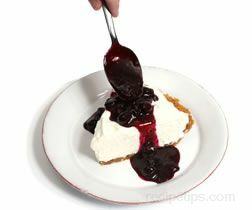 Do not wash first. 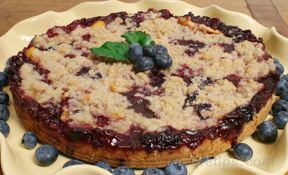 Be sure berries are completely dry. 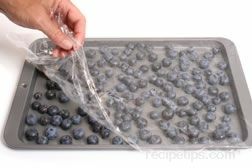 Completely cover the berries and cookie sheet with plastic wrap. 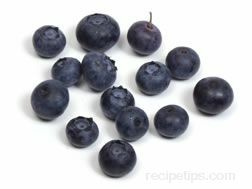 Place the blueberries in the freezer for 1 to 2 hours until they are completely frozen. 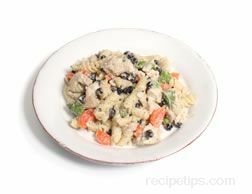 Once frozen, take out and place in an airtight sealable bag. 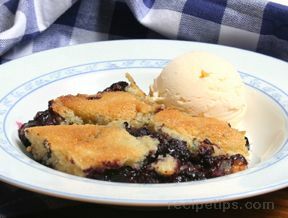 Place back into the freezer immediately. 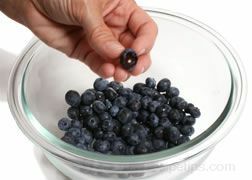 When you are ready to use the blueberries, remove the bag from the freezer and take out as many blueberries as you need. 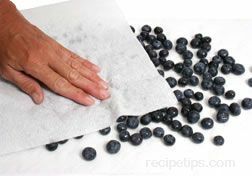 If you are not using the entire bag, return the unused berries to the freezer. 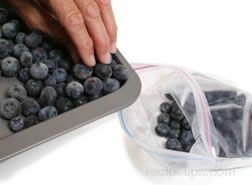 If the blueberries are sealed in the bag properly, they can be stored in the freezer for up to two years.